So, you’ve been dreaming for a while now about living off the Adriatic coast and are seriously thinking about making the step and moving to Croatia. While it’s undoubtedly a gorgeous country to live in, are you completely ready? Packing up and moving thousands of miles away isn’t easy; there’s a lot of planning involved, particularly if you want to import your belongings. 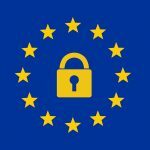 Are you up to date with Croatia’s customs regulations? Do you know everything you need to ship even your car? If the answer is no, here are a few things you need to know to make your move to the Croatian land as smooth as possible. First thing’s first: you need to get your import paperwork in order, regardless of the reasoning behind the move (family, employment, or just a change of scenery). Croatia loves paperwork…in triplicate. A valued inventory of everything you’re shipping, either in English or directly translated in Croatian. For U.S. citizens, you don’t need a visa to enter Croatia if you’re only going to stay for three months. Anything longer than that requires a residence permit issued by the Croatian government. 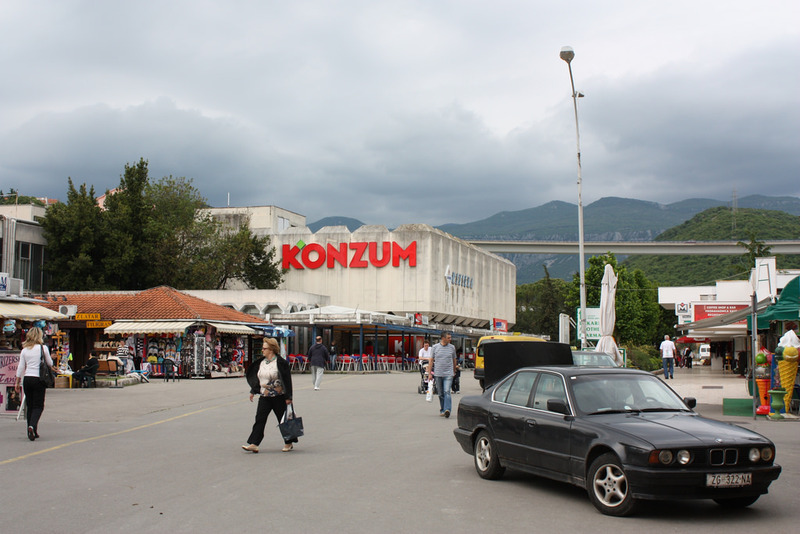 If you want to bring your possessions into Croatia, you’ll have to abide by the guidelines and regulations that monitor international shipments in the country. Read these rules before you make any step towards shipping your belongings to avoid any unfortunate situations at customs. First, Croatian law requires you to be present at the customs clearance process, so don’t ship your possessions ahead of time. Used goods are considered duty free, but you must have owned them for longer than six months. You need a separate value inventory, not just the one the insurance company required. If the officers at customs find any of the items mentioned above in your shipments, they may seize them upon arrival. However, there are other types of items that are considered “restricted,” meaning they may be shipped under certain circumstances. Some might require additional taxes or fees before they can be cleared at customs. In some cases, you can enter Croatia with a gun if you have the proper permit, but you have to report the firearm to the local police department. Getting your car overseas can be a bit complicated, but you can make the entire process go smoother with a little bit of planning. First, just like with your other belongings, you have to be present at the customs clearing process for your vehicle. 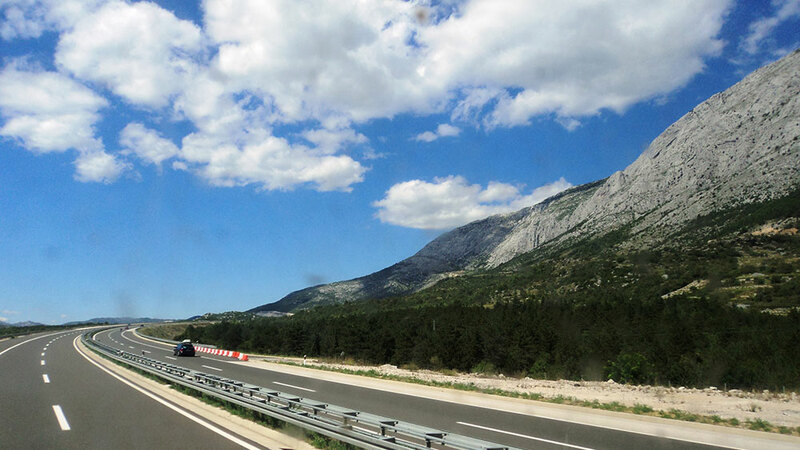 That can take about 2-3 days, so you’ll have to schedule your trip to arrive in Croatia before your vehicle does. You’ll need to remember that in Croatia, bureaucracy is an art form, one that will no doubt make your head spin. They love their paperwork and procedures, and if any stamp is missing from a single sheet of paper, you can’t move the process along. 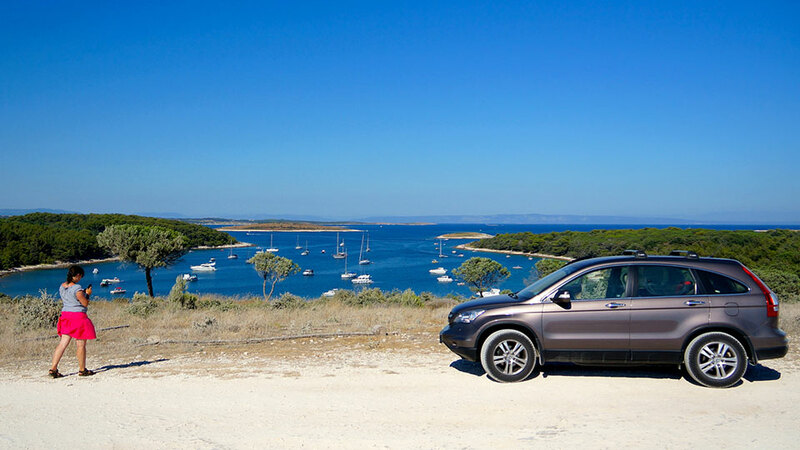 When importing your car into Croatia, you’ll need all the documentation mentioned above to get a “homologation” form, which is a testament that your car can run on Croatian soil, and for which you’ll have to pay a fee. After you get this form, it’s time to head to the customs office, where you’ll have to fill other forms for processing. Then you’ll move on to the technical inspection, with the receipts that you’ve paid every fee up until that point. On that note, remember not to lose any receipts during this process. The final step of the registration takes place at the Ministry of the Interior or its surrogate institution in your area. Then, that’s it, you have successfully imported your car, and survived Croatian bureaucracy. In this chicken and the egg situation, it is very important to note that you won’t be able to get through any of the above bureaucracy without a Croatian address. Most likely it will need to a be a registered address, which means you’ll need to get a tax ID too as you can’t register an address without one. In all fairness, moving to another neighborhood has its fair share of difficulties, so do not be surprised when bumps and roadblocks surface during a move to Croatia. The key thing is to be prepared and know what the country needs to allow you to move along with your possessions and to stay strong while navigating its bureaucracy. The Ministry of Interior has a FAQ page where you can find a lot of useful information about your move. And if that’s not enough, contact your Embassy or Consulate and ask for support. They “may” help guide you through this.